A star-studded show in-store for fans this week. Lynn Williams (NC Courage), Sarah Killion (Sky Blue FC), Caroline Stanley (Orlando Pride), & Peter Wilt (NISA) all stop by the program. 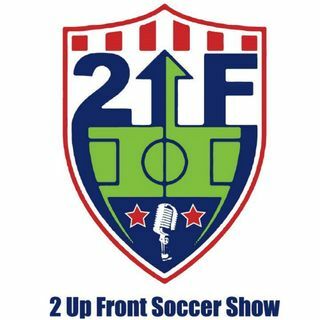 Don't forget to follow 2 Up Front on Facebook and Twitter @2UpFrontSoccer.